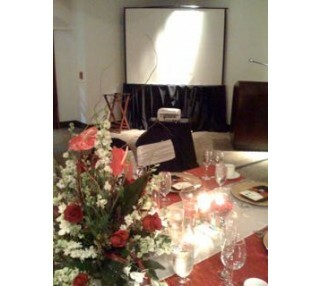 Projection rental package for audiences up to 50 people. Includes 2600 lumen projector, 6' screen and cables. 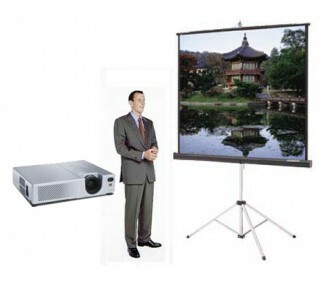 This projection equipment rental package is ideal for smaller groups of about 50 or less, whether your showing a Powerpoint or Keynote presentation, slideshow or video clip from a laptop or DVD player. 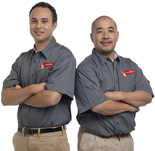 Avista will provide necessary cabling to connect your video source to the projector.